Welcome to the best escorted walking/hiking tours that Ireland and Europe has to offer. Relax and let Go Visit Ireland and their award-winning guides take care of it all! 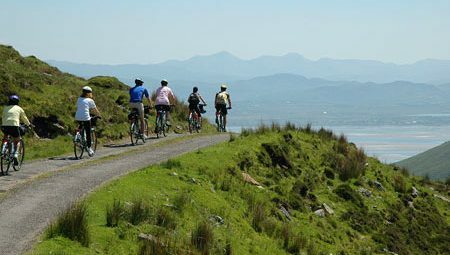 What better way to get away from it all than to bike around Ireland’s scenic coastal routes, exploring the famous Wild Atlantic Way at your own pace, free to stop where you please, while fully supported on our tours. 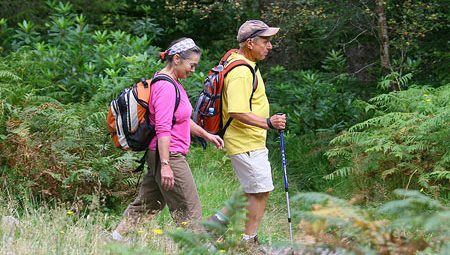 Our self-guided walking holidays allow you to visit on your preferred dates and gives you the freedom to enjoy Ireland’s nature at its best. 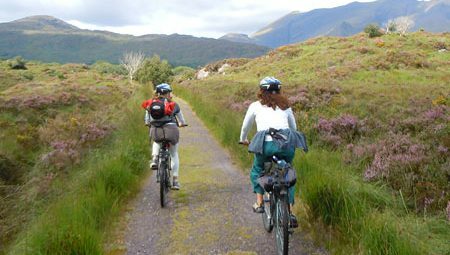 Our self-guided cycling tours allow you to slow down and enjoy Ireland’s incredible scenery, landscape, spirited communities and culture. 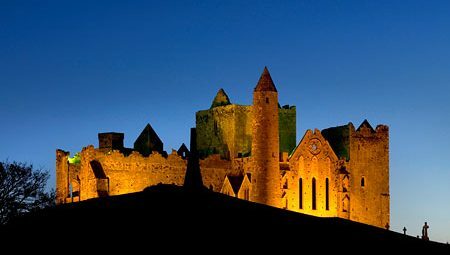 Go Visit Ireland specialise in unique walking, hiking, cycling and tailor made tours in Ireland. We have 25 years of experience in active, off-the-beaten-path, small group adventures, escorted by expert, knowledgeable and friendly guides. 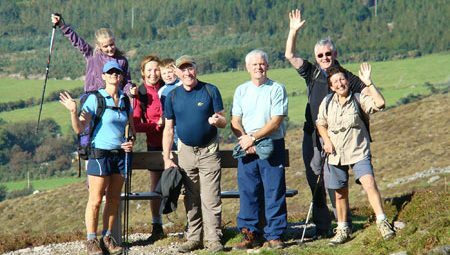 We also offer a great selection of independent walking & cycling tours. Solo/ Single Travellers are welcome on all our tours. Single supplement or room share options available. 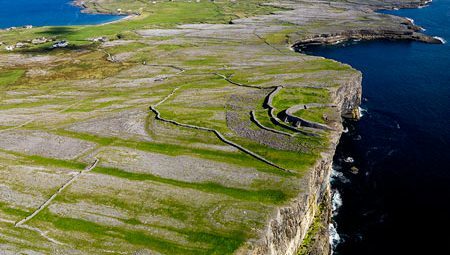 Enjoy an experience of a lifetime on a walking, hiking, cycling or tailor made tour in Ireland, availing of the expertise of the Go Visit Ireland team built up over 25 years. Based in our office in Killorglin in southwest Ireland on the Ring of Kerry and the Wild Atlantic Way, no one knows Ireland better than we do. Let us share this intimate knowledge and love of our country with you as you plan your Irish adventure. Let us plan and create your own customised dream holiday in Ireland exclusively for you.